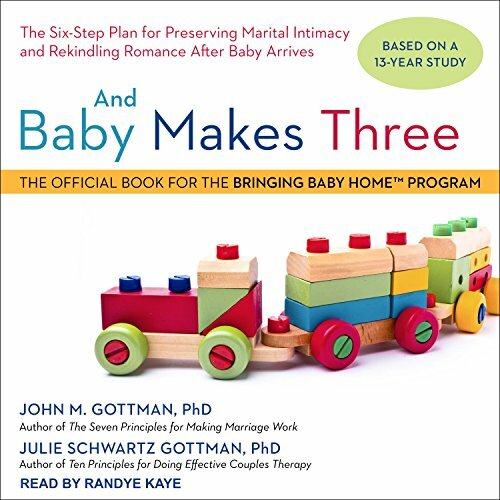 Complete with exercises that separate the "master" from the "disaster" couples, And Baby Makes Three helps new parents positively manage the strain that comes along with their bundle of joy. I expected this book to be about how to adjust to a new family member and the stresses that come with new babies. 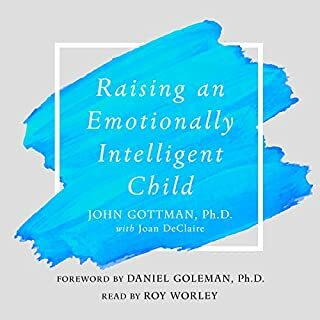 While the book did give insight as to a new mom's feelings of not being cared for and new dad's feelings of being left out, this book was mostly about how to fight better, listen and respond to your partners needs and concerns, and resolve conflict in a healthy way. Anyone could use these techniques. 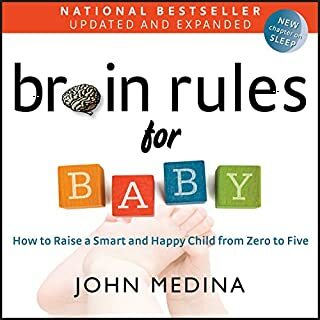 The book did discuss the impact healthy conflict resolution has on unborn babies and infants and how a couples relationship affects a babies understanding of his world. 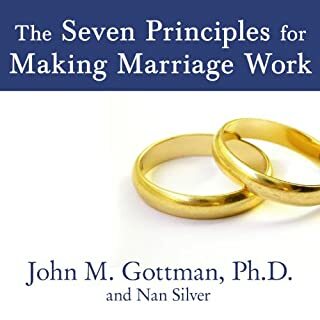 Very helpful and I look forward to listening with my partner and actually completing the questionnaires together to help us grow and become more unified. Helps explain a lot of what has happened. Explains a lot of whay has happened in my marriage. Particularly as being a father and the divide that grew between my wife and I. Also provide excellent exercises to build a stronger than before relationship. The examples of couples were good. The writers unfortunately talk down to the readers as if we are children ourselves when we are actually adults with capable brains. The authors also include an overwhelming number of surveys. In the written version i may have just glossed over these, however in the audiobook that impossible because who knows when they will end. There multiple surveys with hundreds of questions for the listener (Ie very boring). On a side note, if you need a good night's sleep buy this book and put it on). Fine advice, but seriously outdated. 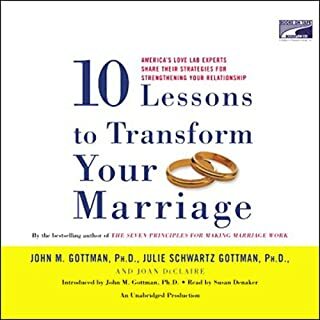 This book is so white; all the stories are about Sally and Jim and the advice is so gendered. The men are the providers and women are docile. The exercises are good and the advice is perfectly fine, it's just meant for a different generation and population. 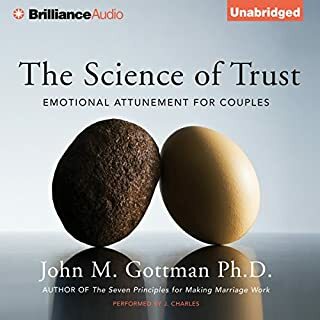 I like the Gottman's work, overall, but found this book has quite a bit of similar information to some of their other works. Also, some of the gender discussions are dated and only applicable to heterosexuals. 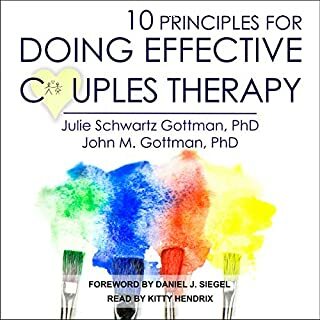 Great book to help work through or think about issues between couples when they have a baby. Probably a good idea to read earlier on in pregnancy than just as you are bringing a new one home. Lots of exercises to build a relationship between the partners. Explain lots of things which people take it as granted and explain how to avoid those pitfalls.